First, I want to thank you all for sharing your stories and building up the courage to tell them. I was also diagnosed with PCOS when I was 16 years old and at that time you are not worried about having children so you kind of shrug it off and take the birth control prescribe and move on. However, I suffered from depression from that day until now due to hyper hair growth on my face and my looks changing drastically. Well now I am 31 years married for about 2 and 1/2 years and no baby. I went to my regular OBGYN and he stated that he couldn’t help me anymore and referred me to an infertility clinic where they gave me an HSG test and the results came back normal. Shortly after that they discovered I had type II diabetes and did not want to give any hormonal shot, meds or anything until I see endocrinologists. The Endocrinologists did blood work and informed me that my male hormones are at a way too high percentage for me to conceive on my own and prescribed me metformin 2000 MG daily. I cried and cried and cried and went into a deeper depression. Now I am just lost and don't know what to do because I really don't want to start taking hormone shots due to the stories I read and how some people become paralyzed and never have children or become pregnant and 23 weeks into the pregnancy miscarry. I asked my husband if we can adopt and he doesn't agree. I lost weight. However due to my depression, my weight is now up and down and I need someone who has this condition to help me due to the fact my friends and family don't understand me. Every day I feel less than a women and I don’t want to cry anymore. I want to give my wonderful husband a baby but I can't. I am very sorry for getting emotional but I just needed to vent. I have a doctor's appointment with the infertility clinic in 2 weeks and I want you guys to pray for me and my husband that everything goes well. Thanks for giving me the courage to share my story. 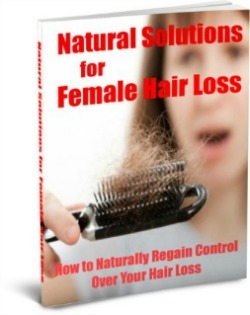 I have supplemented with everything, from metformin to special birth control pills...and also gone the natural root witch has helped in so many ways (but cost me a lot of money). 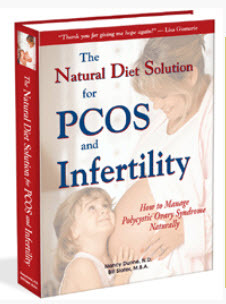 I feel like the government should have some type of health program for people who have PCOS, to help cut cost for all the supplements and nutrients required to stay healthy. I supplemented with Lorna Vanderghea products Glucomart & Estrosmart along with daily multi-vitamins, NAC, colon cleansing, chromium picolinate, magnesium powders and laser hair removal - to name a few. I got pregnant and stayed pregnant with Emerita natural progesterone cream. 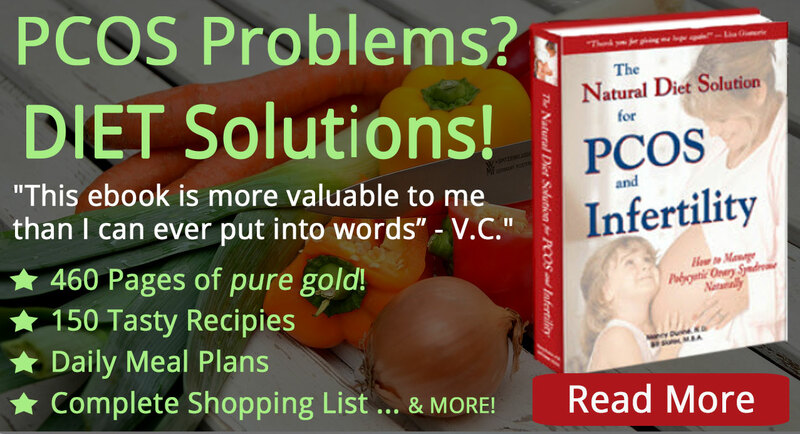 I followed Dr John Lee's program and it worked like magic! I did the shut down stages and healed my ovaries and was able to ovulate and get pregnant - I stayed pregnant while supplementing with natural progesterone cream through my entire pregnancy so I wouldn't miscarry. I have never had normal cycles and once I started eating better, cleaning my body out and working out and taking supplements - it changes everything. 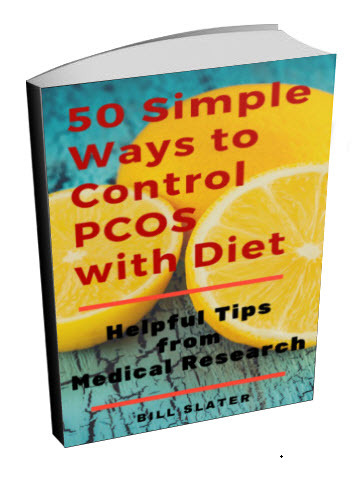 I still fall off the wagon but have managed to balance the PCOS most days. Glucosmart & Estrosmart are a game changer. 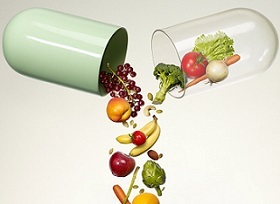 Berberine, NAC, vitamin D & multivitamins (think green Supplements also ) like vega one! Good luck :-) Keep positive and you will come out stronger and have the wisdoms to teach future generations on the importance of nutrition and treating your body like it was made to be treated. Heal yourself from the inside out. Saw palmetto & CLA works well also for inflammation. I follow the Secret also; it has helped my mind and kept me strong and focused on the end result! Did the endocrinologist check your vitamin D level??? If not, get a vitamin D test immediately from any doctor. You're unlikely to ovulate and have a successful pregnancy if your vitamin D level is too low. Hopefully, your vitamin D level is above 50. Given that you have diabetes, I suspect your vitamin D is very, very low. You may need to take quite a lot of supplemental vitamin D in order to overcome a deficiency. Metformin is quite beneficial but you may need to do more. 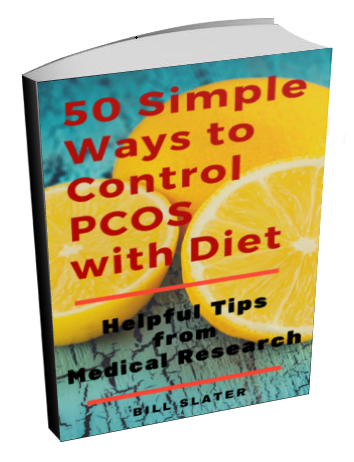 Diabetes and PCOS are best controlled primarily by diet and secondarily by exercise. You'll have to switch to a diet that is primarily vegetables accompanied by high-quality protein and essential fats found in nuts, seeds and fish. 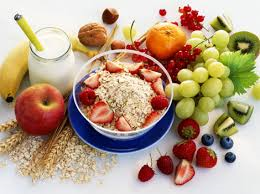 You must, at all costs, get entirely away from processed foods, especially any processed foods containing grains or sweeteners of any kind. Fructose or high fructose corn syrup in processed foods is especially bad. Are you exercising every day? The only way to burn fat is by exercising your muscle cells. Even losing at little as 5% of your body fat could improve your chances of a pregnancy. Nutritional supplements have a good track record of helping women with insulin resistance and chronic inflammation, which includes most people who have diabetes or polycystic ovary syndrome. Examples include inositol powder, d-pinitol, NAC, berberine extract, and fish oil concentrate. Supplements like these are available here. 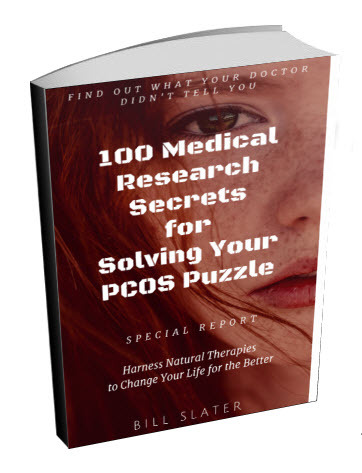 Note that PCOS, infertility, and diabetes have much in common, especially hormonal imbalances, chronic inflammation, and nutritional imbalances.